What is a Tax Relief Attorney? 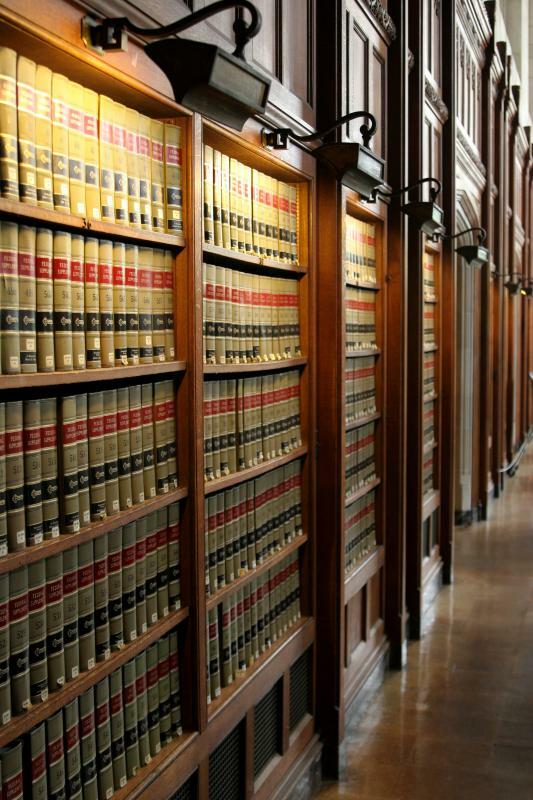 A tax relief attorney is an attorney who specializes in tax law. He or she can help clients navigate the often byzantine policies at tax agencies such as the Internal Revenue Service. There are a number of services which a tax relief attorney can provide, from mediating disputes to helping people reduce their tax debt or work out a payment plan which will be workable for them. As with many legal professionals, tax relief attorneys run the gamut from highly conscientious and very skilled attorneys with excellent ethics to more shady characters, and it pays to pick the right attorney when someone needs assistance with tax issues. In order to become a tax relief attorney, someone needs to complete law school, pursue additional training in tax law, and pass the bar exam which qualifies them to practice as lawyers. Many tax relief attorneys have a background in accounting or are certified public accountants in addition to attorneys, and some even have experience as former employees of tax agencies, which provides them with a rather unique perspective on tax issues. Many tax relief attorneys start their practices in the employ of experienced attorneys, taking advantage of mentorship to acquire more skills before they establish their own practices. Clients classically contact a tax relief attorney when they have a problem such as tax debt, tax liens on their property, or a dispute about their taxes. The attorney can review the client's case, discuss options with the client, and help the client settle the issue. Tax attorneys specialize in scrutinizing client information to check for any signs of wrongdoing on either side which could be used to make their case, and they are also very skilled at making sure that disputes are entirely addressed, with no loose ends to sneak up on the client in the future. People who think that they are going to encounter a problem with their taxes can contact a tax relief attorney ahead of time for advice and assistance. Sometimes, the attorney has advice which may help someone resolve a problem before it even starts, or the attorney may help a client before a problem grows too large. Many tax agencies encourage people to do this, pointing out that their payment plans and settlements are often less favorable to the taxpayer when the taxpayer approaches the agency directly. 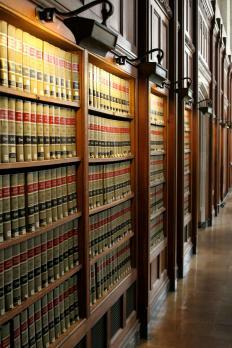 When seeking out a tax relief attorney, people should check the qualifications of the attorneys they meet with. They should confirm that their attorneys are in good standing with the local bar association, and they should specifically ask about additional training the attorney has received in tax relief law and related topics. They should also ask about work experience, successful cases, and the prognosis for their case. It can also help to ask accountants for reviews of tax attorneys, or to ask if friends and family members have any recommendations. How do I Handle a Tax Dispute? What is the Tax Relief Act? How do I Become a Tax Attorney? What are the Different Types of Tax Relief Services? How do I Become a Tax Relief Attorney? What is Personal Tax Relief?